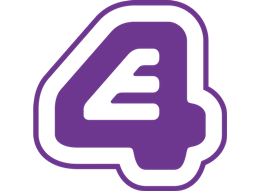 Bringing the humour, charm and warmth of Gogglebox to an E4 audience, Vlogglebox is a spin off from the hit Channel 4 series. 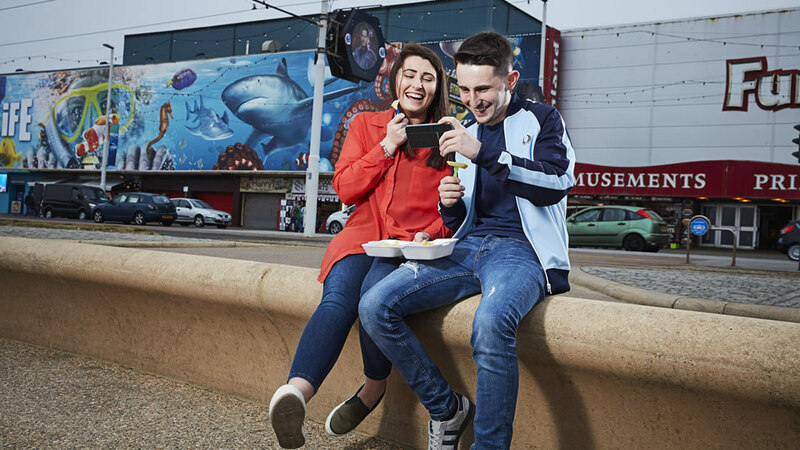 This innovative series sees a returning cast of young people watching and reacting to the week's most talked-about online videos and viral content on their phones, laptops and tablets. The series is filmed on iPhones allowing the freedom for the cast to be anywhere during filming such as parks, restaurants and even on buses.